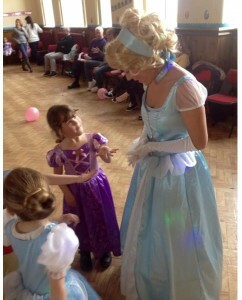 Based in Wirral, we can create a wonderfully unique party experience for your child. Find out more about who we are and what we do. Check out our parties page, there’s lots of options but you’ll find everything you need to help you choose the right party! Can’t choose? Get in touch, we’re on hand to help you decide! Come and join Superstarz at Sugar & Spice on Good Friday for our fun-packed Easter Party! Special guest The Easter bunny will be popping in to..